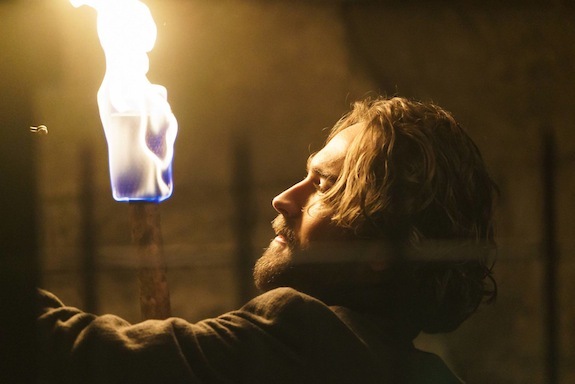 SLEEPY HOLLOW season 3 kicks off tonight! Season premiere: With old enemies gone, Abbie and Crane are seemingly moving on with their lives. However, the discovery of a mysterious tablet shows that there may be a new dark prophecy surrounding our Witnesses. The two team together, with the help of an old amulet, and continue their epic takedown of the forces of evil.